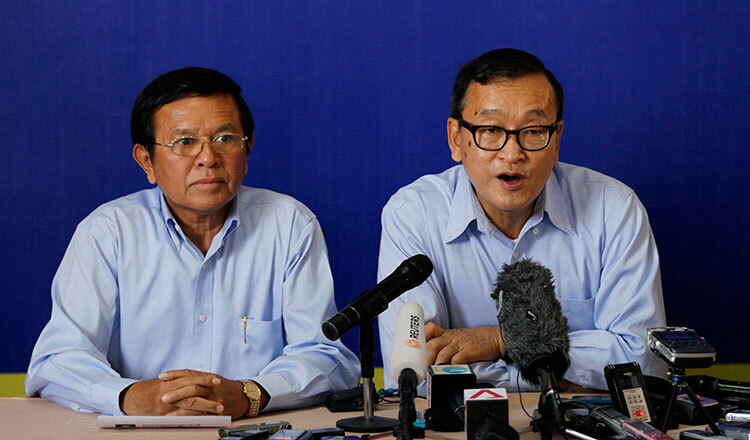 A number of former opposition officials said the conference is intended to reinstate Sam Rainsy as president of the dissolved party, causing controversy among members. 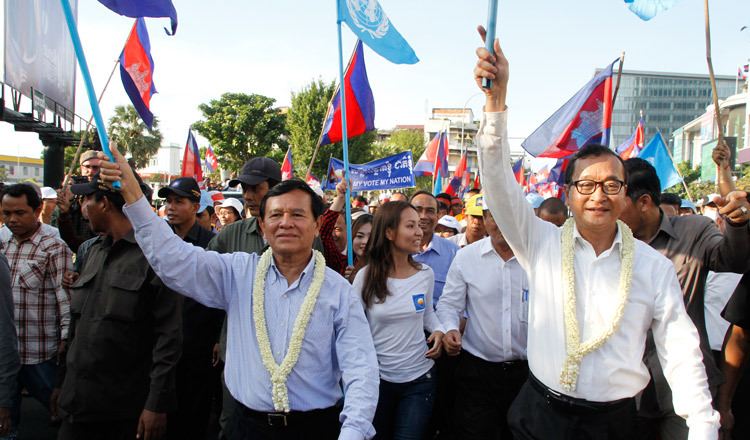 In a joint press release last month, former opposition members overseas said the conference will also define the group’s strategy to restore democracy in Cambodia. Chan Chen, a lawyer for Mr Sokha, yesterday said he met his client on Monday to discuss the conference. Mr Chen noted that Mr Sokha was not aware of the event. The former opposition CNRP was dissolved last year by the Supreme Court after Mr Sokha was arrested on treason charges, for which he is currently on bail awaiting trial. Chin Mara, a former opposition member in the US, recently issued a statement refusing to support the conference as well. Mr Mara noted that the conference is being organised by Rithy Uong and Chea Kimly of the Cambodian National Rescue Movement, a group created by Mr Rainsy after the CNRP’s dissolution. Yim Sinorn, head of the former opposition’s youth organisation in South Korea, yesterday said he was lobbied by Mr Kimly to support the conference. Mr Sinorn said that those who will attend the conference are aiming to replace Mr Sokha with Mr Rainsy. Mr Uong and Mr Kimly could not be reached for comment yesterday. Pol Ham, former opposition vice president, yesterday said he was unaware of the matter due to being banned from politics for five years.